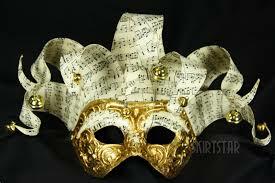 Masquerade http://www.clearwatertornadoband.com/masquerade-music.html"Please download your individual part and practice. 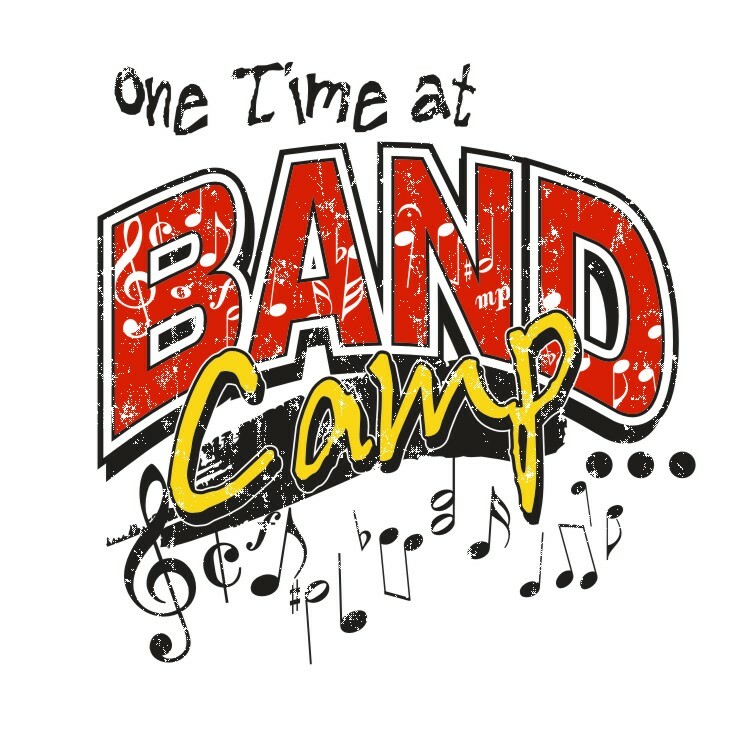 Please make sure you have proper paperwork filled out and ready BEFORE band camp so you may be able to participate. Forms are due no later then last parent meeting July 11. Please look here for forms that need to be filled out. 12noon - Lunch, (students will eat lunch on their own for 30 minutes). The band room will be made available. 4:15pm – Outside to march, perform what was learned. 5pm – Dismissal, go home, eat dinner and rest for tomorrow. Don't forget to submit your band camp pictures at clearwatertornadosband@gmail.com or on our facebook page CHS Tornado Marching Band. * Band / Guard members are responsible for bringing their lunches each day. * Make sure your band/guard member wears comfortable athletic shoes and brings water jug, sunscreen & their binder for music each day. For more needs look at the survival list. Dress as your favorite character from T.V., Movies, Books, Comics, Internet, etc. Dress like a dunny video, picture, Gif, etc. Glitter, sparkle, masks, feathers, tutu's etc.